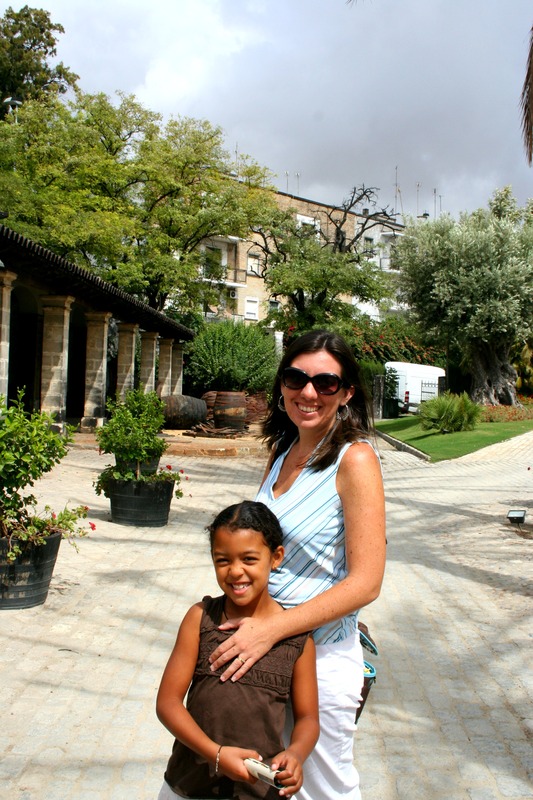 While I was going through my hard drive I kept finding tons of old pictures that I would love to post from our years in Spain. 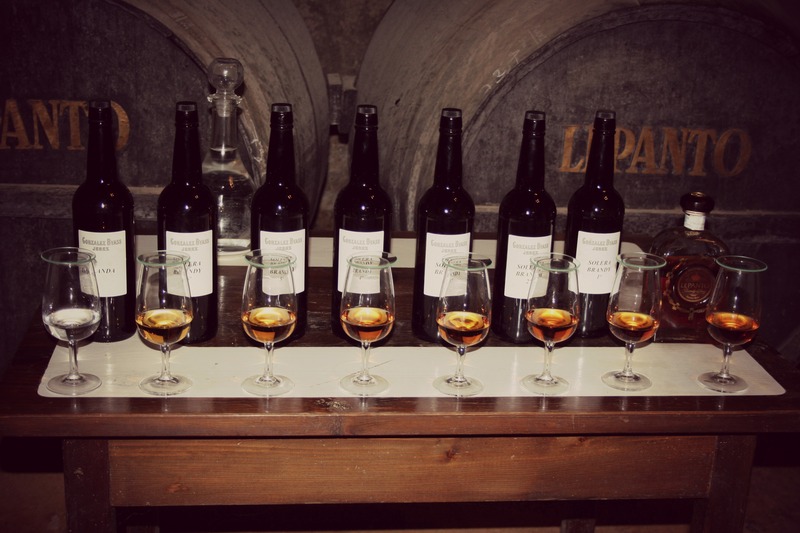 We did a few different sherry tours while we lived there but this was the very first one we ever did. 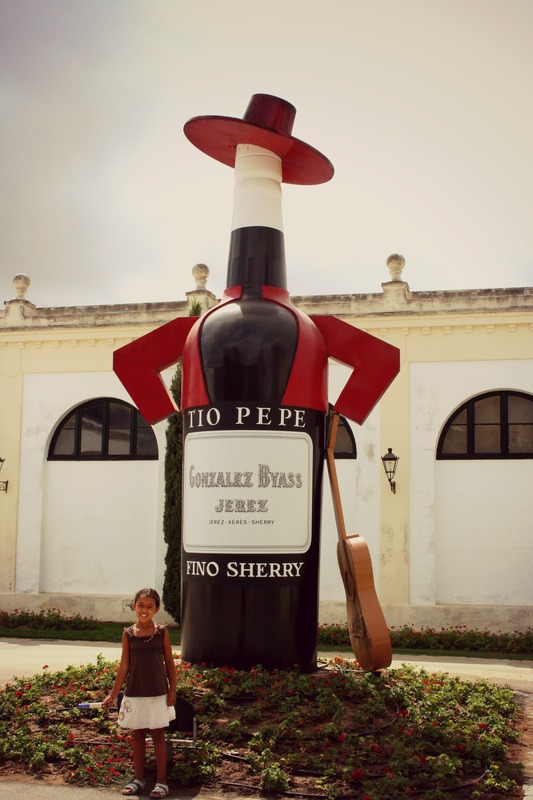 Gonzalez Byass includes such brands as Tio Pepe and Croft, and has a beautiful location right in downtown Jerez de la Frontera. They offer tours in English as well as Spanish and German, double check for the updated times. 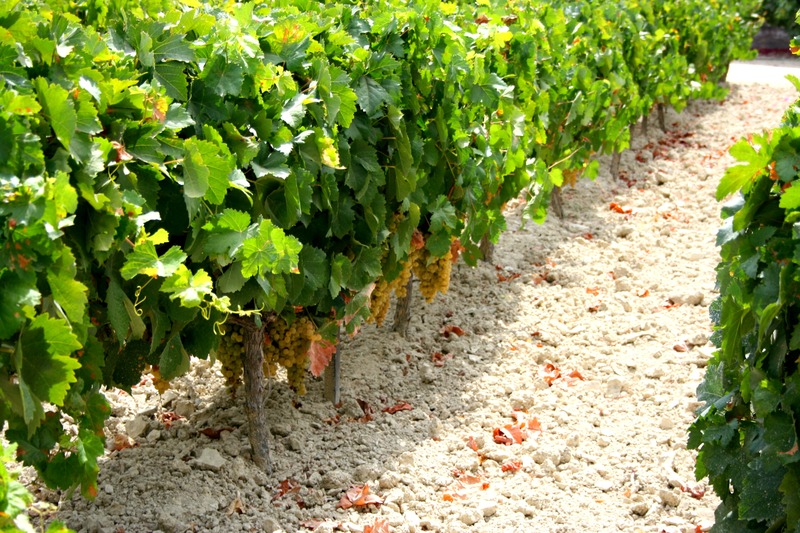 First of all, this particular area of Spain is pretty much the premium place that sherry is made, all due to this chalky, white soil and the proximity to the ocean. 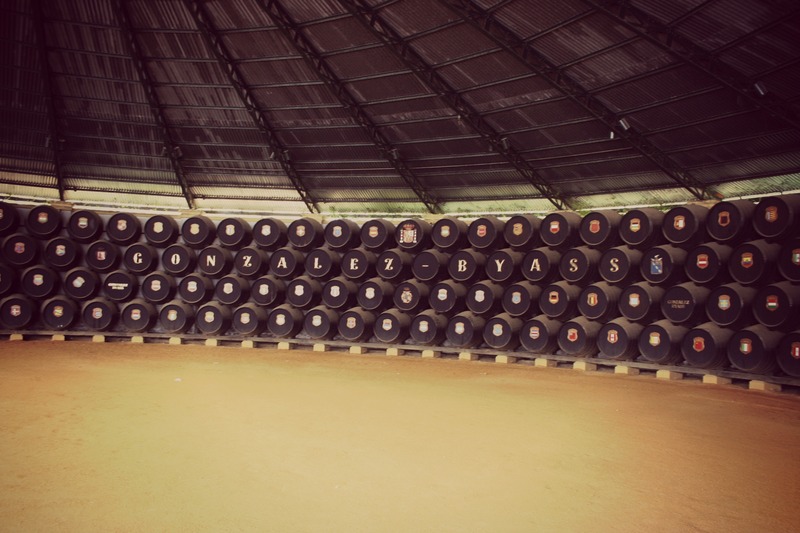 It affects how the grapes grow as well as the ageing process in the barrels. And oh my gosh, talk about the cutest little boy in the world! 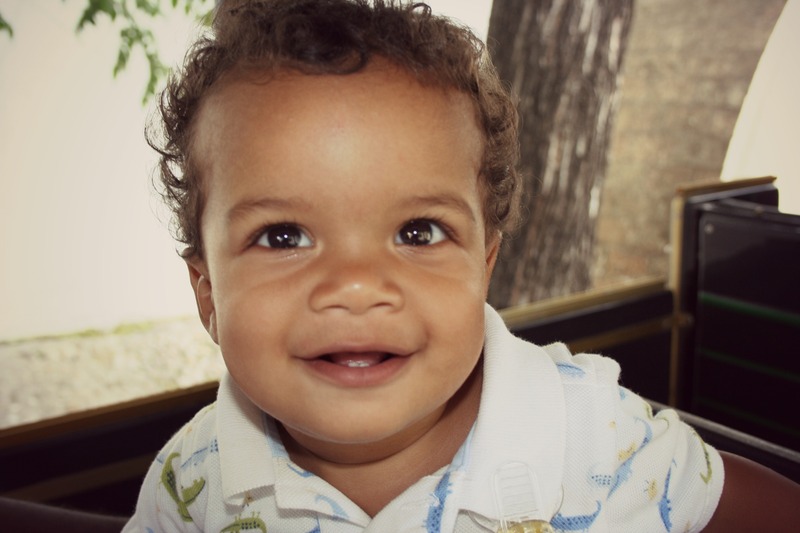 Here is Omar at almost one year, what a cutie pie. Mckenna and a very large bottle of sherry. She is quite the baby here herself! Me and my girl, man do I get skinny after I have kids, then it ALL creeps back on. Look at how short Mckenna is! Now she is almost as tall as I am! 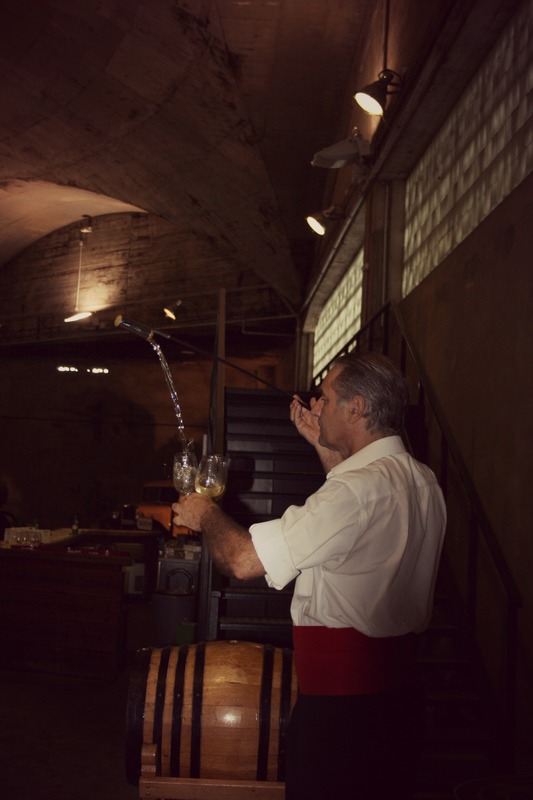 I miss this, at the bodega as well as any large event there will be sherry pourers. Now I am sure there is a name for it but I am too lazy to look it up. (lie: He is known as a Venenciador, love it!) He opens a barrel and uses this long handled scoop to dramatically (what? drama in Spain?) pour the wine into the sherry glasses. I don’t love sherry but I will gladly take a hand scooped glass! 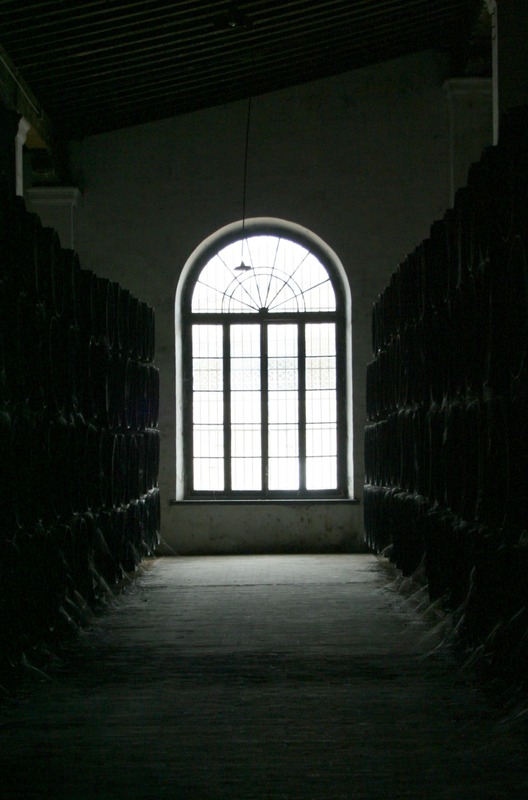 There are many, many bodegas in Southern Spain, if you find yourself there, do yourself a favor and hit it up. They are all very different in atmosphere. Many offer tapas after the tour as well.